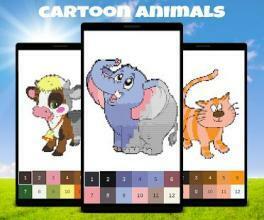 Animals like Tiger Lion & Wolf Pixel Art Game: Coloring Pixel by Number and paint cute Animals like Dogs and Cats. 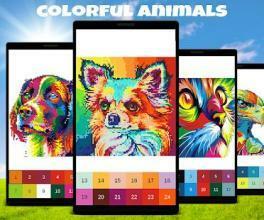 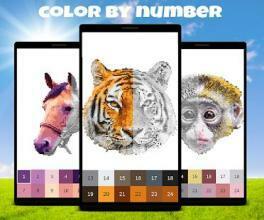 Learn Numbers, Colors and Animals while painting colorful Pixel Artwork. 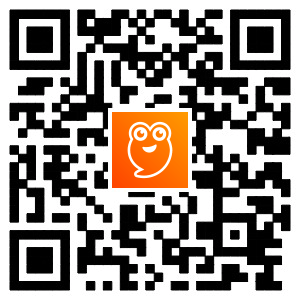 Share your Creation with friends after completing a full level. 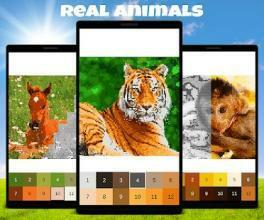 Color your favourit animals like chihuahua, Pigs or Wolf animals with over 100+ Levels to do! 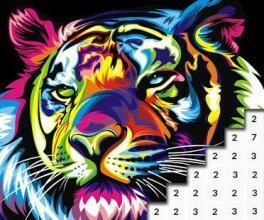 Enjoy Pixel Draw Effects and have fun coloring colorful Animal & Tiger Pixel Art!